About: Watts Architecture & Engineering, D.P.C. is a progressive, minority-owned architecture and engineering (A/E) firm with offices in Buffalo, Syracuse and New York, NY. 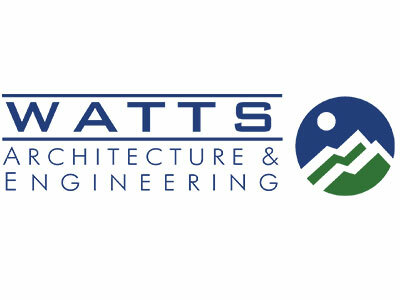 Formed in 1986 by Edward O. Watts, PE as its sole employee, Watts specialized in environmental engineering and training. Over the last 25+ years, the firm has continually diversified its services to satisfy the consulting needs in the market place and today is a full service architecture, engineering and environmental consulting firm.